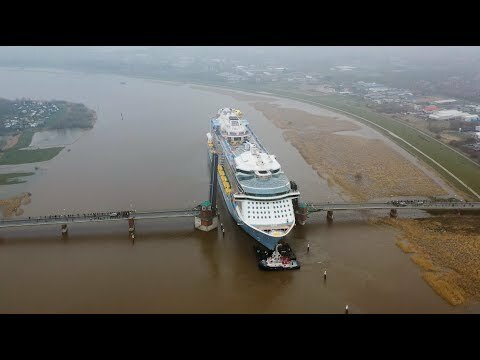 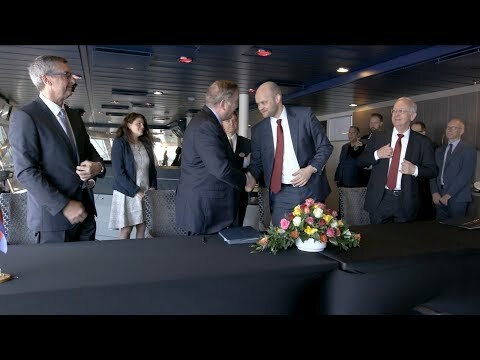 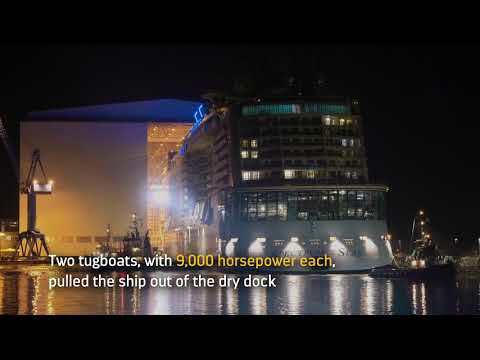 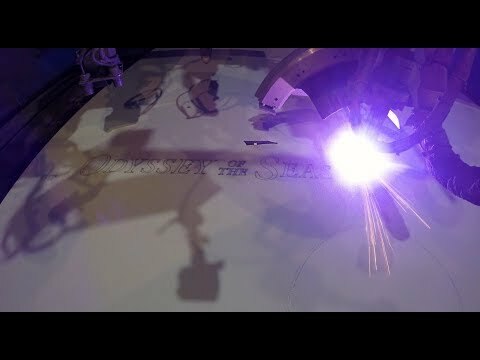 Royal Caribbean has released footage of the first Quantum Ultra class ship, Spectrum of the Seas, as she makes her way down the River Ems on her conveyance from the Meyer Werft shipyard to the North Sea. 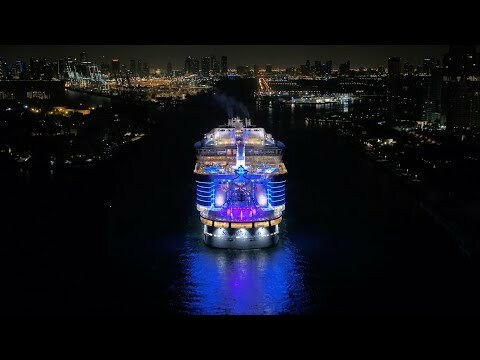 A new video has been released allowing viewers to go behind the scenes for a look at the $115 million modernisation of Royal Caribbean’s Navigator of the Seas. 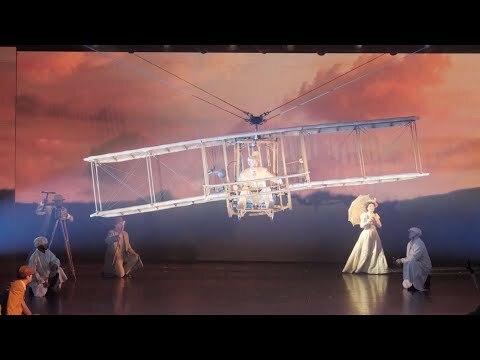 Symphony of the Seas continues to push the boundaries in entertainment with the debut of cutting-edge productions on stage, in the air, under water and on ice on board the Royal Caribbean vessel. 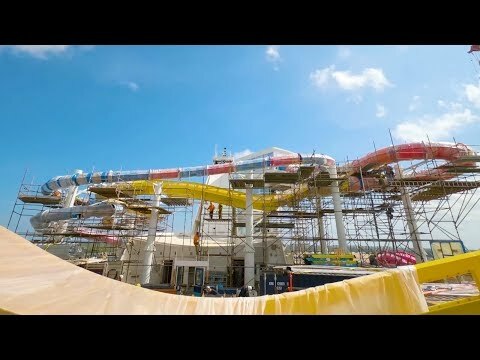 The reimagined boardwalk touts fresh energy and swagger with the addition of lively venues, interactive experiences and entertainment throughout the day and into the night. 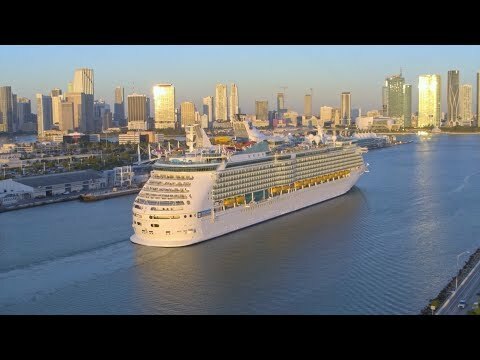 Royal Caribbean International’s highly-anticipated Symphony of the Seas arrives into her new home at the state-of-the-art Terminal A in Miami today.